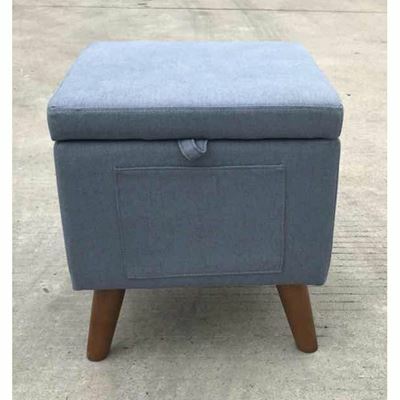 Brighten your space with the Grey Contemporary Lamp. 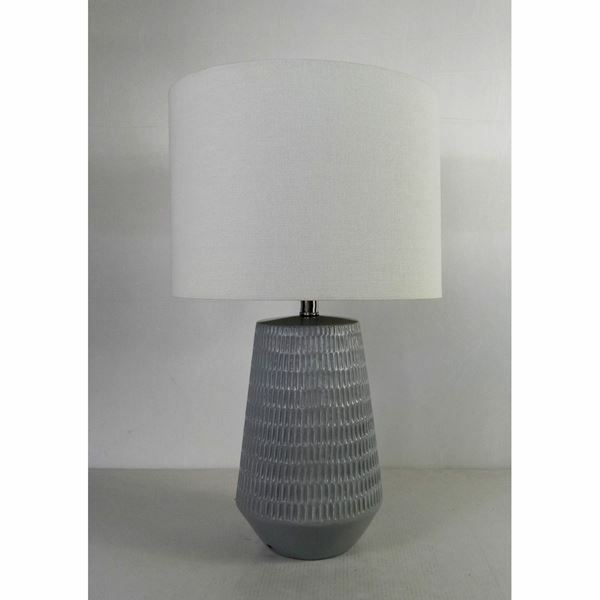 This lamp features a base with a simple, clean-lined silhouette and a grey finish that lets the textured surface shine. A simple white drum shade completes the look. 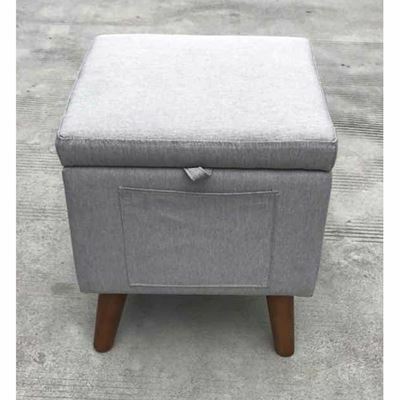 Brighten your space with the Grey Contemporary Lamp. 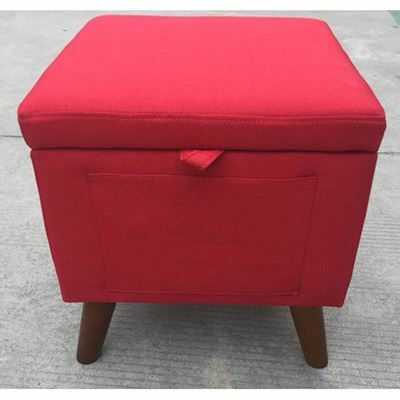 Contemporary table lamp and storage ottoman set. Available in Red, Blue, and Gray.